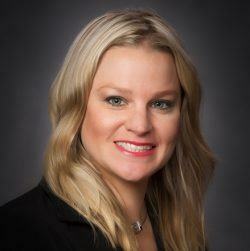 Jessica Jarosz joined Century Realty as a Executive Vice President in 2015. Her expertise includes tenant and landlord advisory services in the office, retail, flex/industrial, and land sectors of commercial real estate. Ms. Jarosz seeks to meet her clients’ needs and specified requirements by providing key market information, site selection, coordinating and conducting property tours, and lease/sale negotiating. She views cost-savings as a critical component to representation, including informing and advising clients on sale/lease terms and discussing consolidation or relocation opportunities. Additionally, Ms. Jarosz and Century Realty are closely involved with affiliate companies Century Equities and Century Hospitality. In that respect, Ms. Jarosz is involved in net lease investment acquisitions/dispositions, retail leasing/sales, and hospitality development. 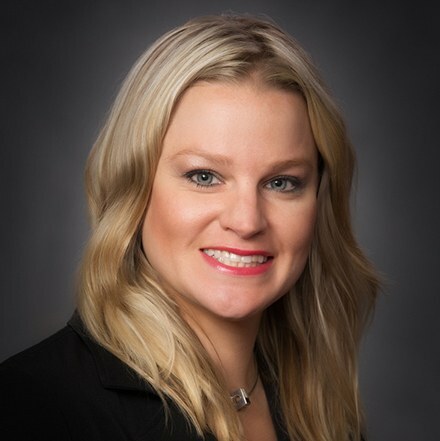 Prior to joining Century, Ms. Jarosz worked as Vice President of the Occupier Services Group at Colliers International | Pittsburgh (formerly NAI Pittsburgh Commercial), where she was employed for 10 years. She began her real estate career as an associate for Oxford Realty Services, an affiliate of Oxford Development Company based in Pittsburgh, PA. Ms. Jarosz has worked with numerous local, regional, and national real estate developers, landlords, and businesses. Ms. Jarosz’s professional accomplishments include SIOR Co-Broker Deal of the Year Award in 2011, one of the top 3 largest office lease renewals in 2011, and recognition for completing one of the top new office leases in 2012 by the Pittsburgh Business Times. Ms. Jarosz currently serves on the 2016 Board of Directors for CREW (Commercial Real Estate Women) Pittsburgh. She participated in the 2016 CREW Pittsburgh Career Panel Program at the University of Pittsburgh. For the past five consecutive years, she has organized and participated as the team leader to raise money and awareness for American Cancer Society’s Making Strides 5K.